Avoid exposure to sunlight. 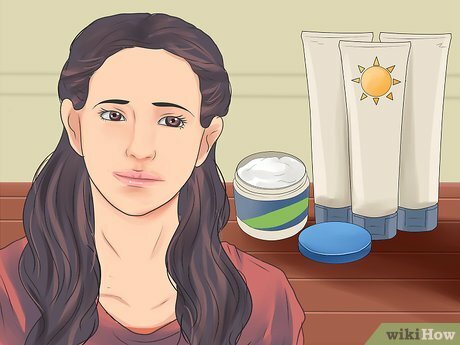 When using lemon and other skin-lightening products, always use sunscreen and avoid unnecessary time in the sun.Lemons and lemon juice can dry out skin, making it susceptible to sun damage. Lemon juice may help with acne, but talk to your doctor about its effectiveness.Some sources say that lemon juice kills the bacteria that produce acne while simultaneously clearing up acne scars. Lemon juice may do this, but it may also interfere with any topical treatments you are using for acne. Talk to your doctor about coupling your acne treatment with lemon juice. To lighten your body with lemon juice, cut a lemon in half and rub the rind all over your skin. Leave the juice on for a few minutes and then rinse it off in the shower. If you want to lighten your face with lemon juice, start by cutting a lemon in half and squeezing the juice onto a cotton ball. Then, carefully rub the cotton ball over your face so you don't get it in your eyes. Leave the lemon juice on for a few minutes and then rinse your face off. Repeat on your body and face 3-4 times a week until you've achieved your desired results! 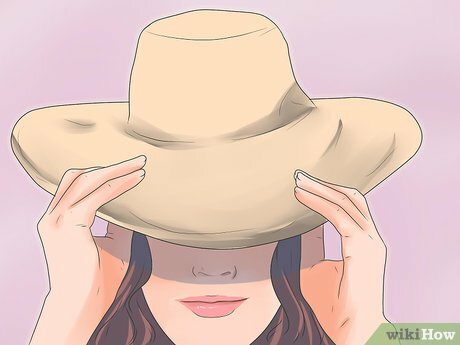 Article provided by wikiHow, a wiki that is building the world's largest and highest quality how-to manual. 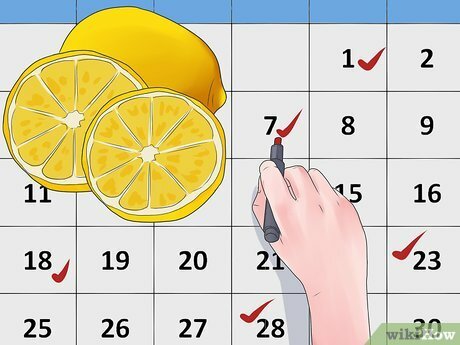 Please eidit this article and find author credits at the original wikiHow article on How to Use a Lemon to Lighten Your Skin. 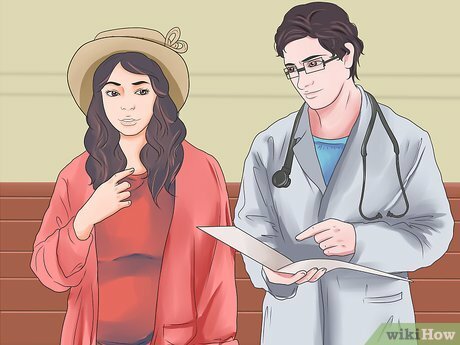 Content on wikiHow can be shared under a Creative Commons License.